← Chief Hall Makes Ayodeji Augustine Adekilekum Chief for the Day! Rhonda Rutledge has been located and is safe. The Dallas Police Department is seeking the public’s assistance in locating critical missing person, Rhonda Rutledge. Ms. Rutledge was last seen on January 12, 2018 at about 3:00 p.m. in the 10900 block of Estate Lane. She is driving a gray 2010 Dodge Journey with Texas license plate HDD-3808. Detectives believe Ms. Rutledge may be a danger to herself or others. Ms. Rutledge is described as a 53-year-old White female with blonde hair and blue eyes. She was last seen wearing a t-shirt and jeans. She is 5’8″ tall and weighs about 165 pounds. 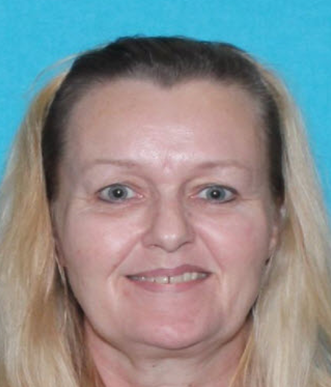 If anyone has any information about the location of Rhonda Rutledge, they are asked to call 9-1-1 or the Dallas Police Department Missing Persons Unit at 214-671-4268.